Excited to be doing my first reading gig at a bookshop at Riverbend books, a shop I just adore. We will also do a creative activity to encourage children and their parents to create their own poems. “Help your kids discover the magic of poetry these school holidays at our special kids poetry event! Magic Fish Dreaming by June Perkins is sure to ignite your young ones imaginations! 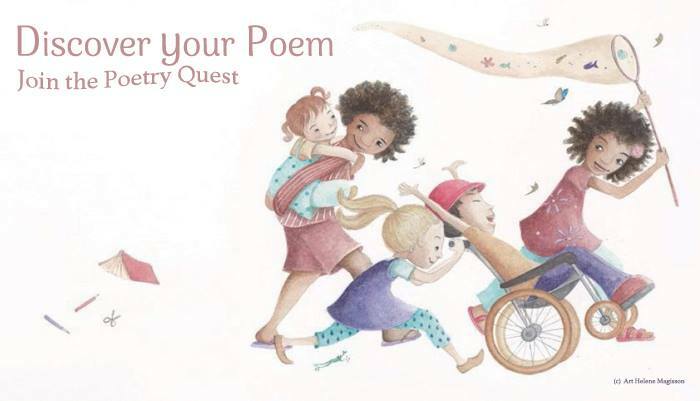 On Wednesday January 18th at 11am, June will read us some of her delightful poems, followed by a craft session perfect for kids between the ages of 5 and 9. Reading at Riverbend Books, next week! Good luck with the reading, June. I’m sure it will be a magical event! Thanks Georgina – your good wishes are appreciated.